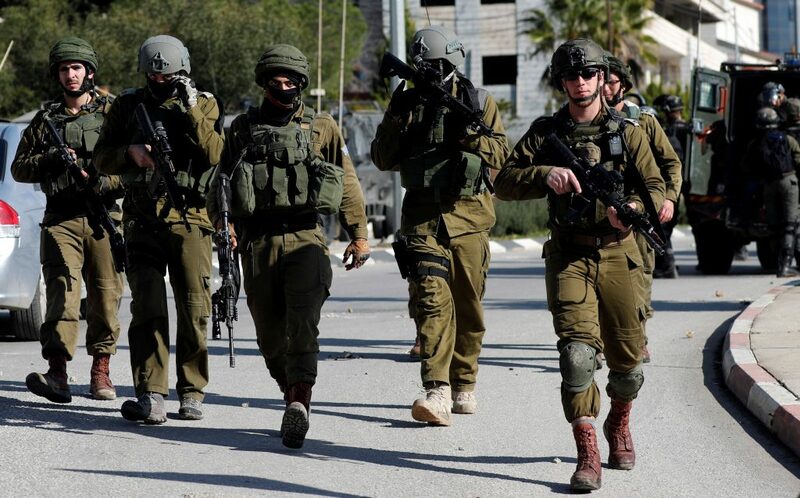 An IDF soldier was injured in a military exercise overnight Monday, the IDF spokesperson said Tuesday. The injury was caused by a weapon misfired by a fellow soldier. The soldier was taken to Soroka Hospital in Be’er Sheva for treatment. A hospital spokesperson said that the soldier sustained an injury to his hand, and had undergone surgery, which was, baruch Hashem, successful. He was recovering in the hospital’s orthopedic unit and was in good condition. A second operation was likely in the coming days, the hospital said. The IDF said it was investigating the incident. Overnight Monday, security officials said they arrested 16 wanted security suspects in Yehudah and Shomron. The suspects were wanted for participating in rioting and throwing stones and firebombs that endangered Israeli civilians and IDF soldiers. Several of the suspects were also charged with belonging to Hamas. All were being questioned on their activities by security forces.